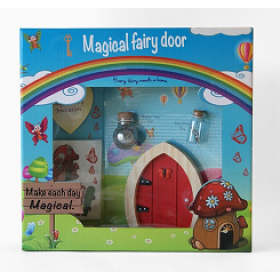 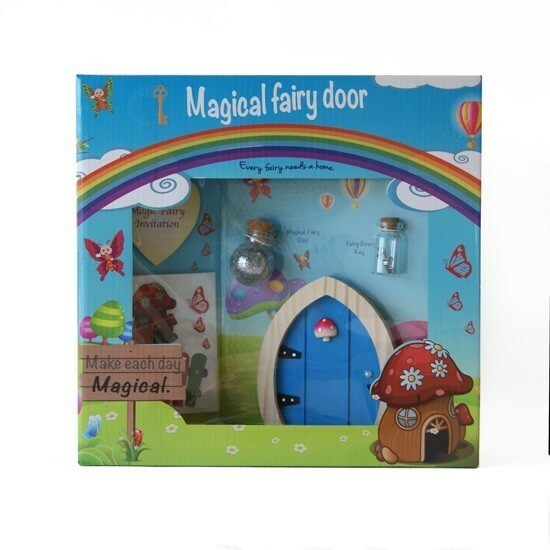 Open the doorway to the enchanting world of fairies with the magical fairy door set. 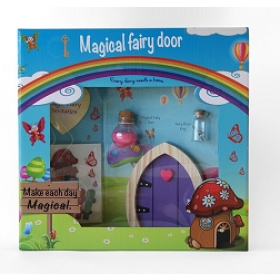 Simply find a magical place for your fairy to live, place the fairy key outside the door, and your key disappears, then your fairy has moved in. 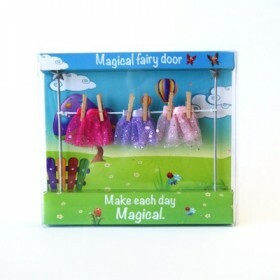 *Please note, the wall stickers included may differ from those shown in the image and fairy wishes dust colour may vary.